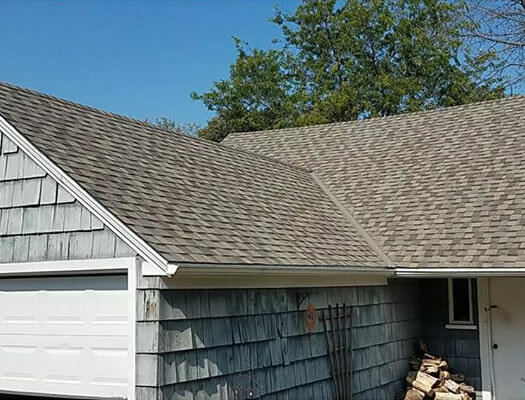 Roofing Company | Roofing Contractor | Roof Replacement Cudahy WI. Cudahy is a medium sized town in Milwakee County. The town was incorporated back in 1906 and since then has grown into a bustling community with over 18,000 people. Does your Cudahy WI home or building suffer from roof leaks or is your roof old and in need of being replaced? Paragon Exteriors LLC is top-rated, voted the best by consumers, roofing company serving the Cudahy area. Our customers often tell us they like the no-pressure way we conduct our business. If you think you might need a new roof, we can help. Our professional estimator will be quick and won't take up hours of your time with a long drawn out sales pitch. You need a new roof but you don't have the cash laying around to spend several thousand on a roof replacement? We understand and it's often one of the biggest barriers facing our customers when it becomes time to replace their roof. With flexible financing options we've made roof replacement more affordable for Cudahy residents. 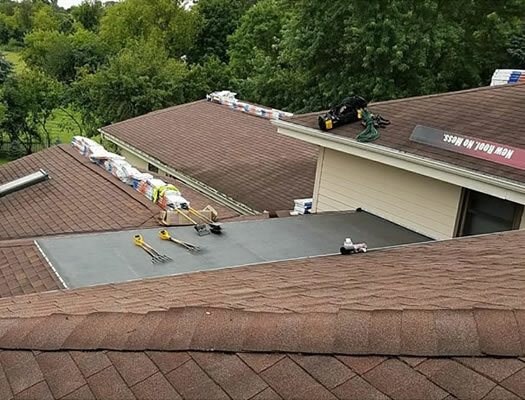 As a homeowner you want to protect your new investment in your home (and your wallet) by choosing good quality roofing products and hiring a company that is prepared to stand behind their workmanship. Paragon Exteriors LLC is proud to offer one of the best roofing warranties in Cudahy. 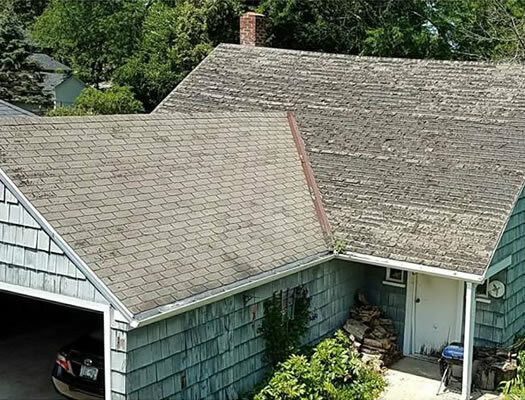 Does Your Cudahy Roof Need An Inspection? 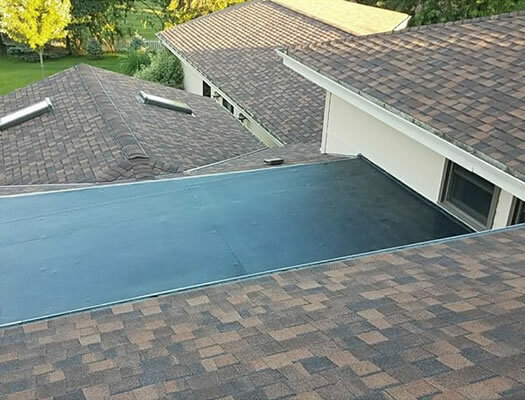 Why Choose Paragon Exteriors LLC For Your Roof Replacement In Cudahy, WI?